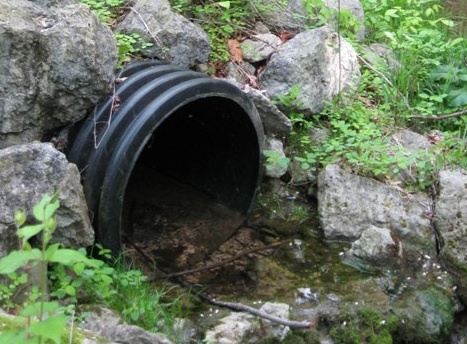 Numerical Stormwater Discharge Regulations—Dead in the Water? Although federal and California regulations have introduced numeric effluent limits (NELs) for stormwater discharges, technical issues and an adverse regulatory environment have stalled these efforts. Here is a summary of stormwater regulatory history, and the current regulatory atmosphere. STC Webinar | Are You Ready for GHS? On Monday, March 26, 2012, the Occupational Safety and Health Administration (OSHA) promulgated a final rule officially adopting the Globally Harmonized System of Classification and Labeling of Chemicals (GHS) as part of the Hazard Communication Standard [29 CFR 1910.1200]. Employers that make, transport, handle or otherwise use chemicals should start now to prepare for the transition to GHS.